Shiseido has opened a duty-free store at Narita International T3 Airport in Japan, through its subsidiary The Ginza Co. to enhance its travel retail business. Opened at Terminal 3, the Shiseido store is located on the second floor in the duty-free zone, in the new terminal building of Japan’s Narita Airport. The company operates eight stores across Terminals 1 and 2 of Narita Airport. The store has been launched with an aim to enhance travel retail (TR) business of the brand, which is expanding along with the rising number of tourists in Japan. The brand aims to increase contact with consumers, primarily from Asian countries. Reportedly, in 2014, Japan experienced over 13 million foreign tourists, an all time high largely put down to the depreciation of the yen and inauguration of LCC services. 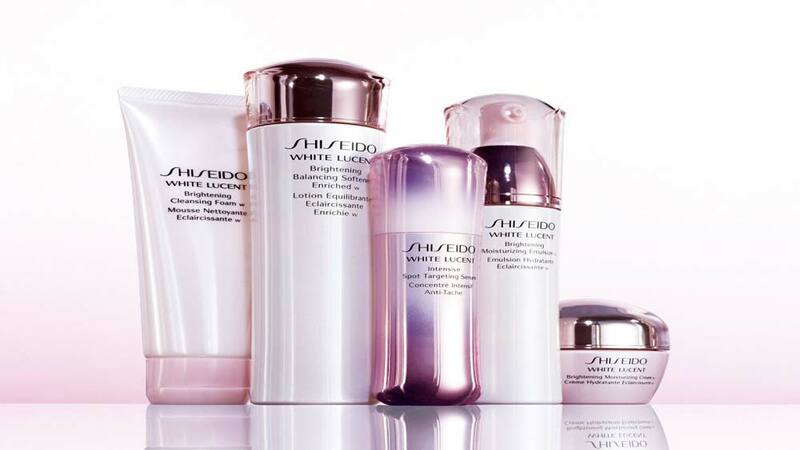 Currently, Shiseido has 43 travel retail locations within 23 airports, all run by The Ginza Co. Sales at these stores are said to be growing by 40 per cent YOY. Shiseido’s TR business in Japan consists of 43 stores at 23 airports and is run by its subsidiary The Ginza Co, because the scope of duty-free items was expanded in 2014. The newly opened store at the Terminal 3 building is located at an outstanding location opposite Passport, which could easily be spotted by the travelers as they pass through it. Taking advantage of this position, the store has enhanced space for promotions and will stock items available only at the airport. Medical education to get 10% costlier..